Do you want to give them a good view? What kind of theme party would you like? Our thematic evenings will make you travel through different universes. Everything is there for the party that you want. Our crew with flamboyant costumes when they welcome your guests, elegant decor, entertainment of choice, party accessories. We create a personal contact with your guests. Our event planners can plan your event from A to Z so that it stands out and reflex your image. From the choice of places to the animation of the evening the smallest details are tooken into account. A journey through the continents. Upon your arrival you will be greeted by the crew of the boat who will give you a cocktail and a welcome present. 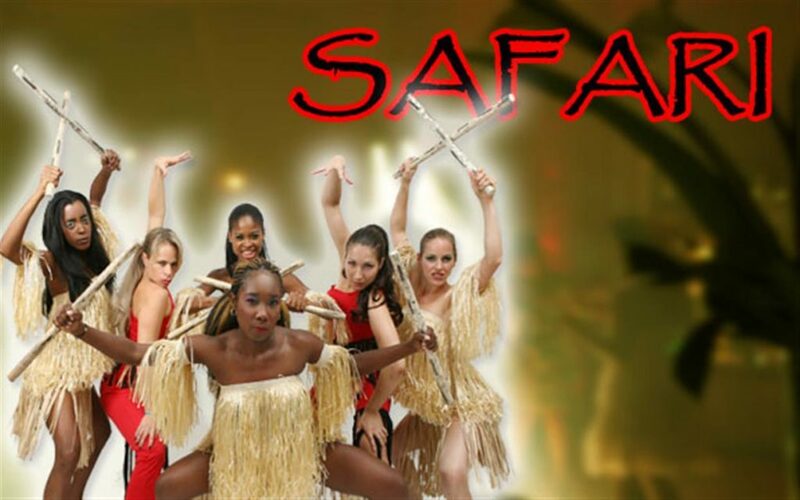 During the evening your guests will attend artistic performances of different countries such as: Paris, Africa and Rio. Music will be provided by the captain of the boat until the wee hours of the morning. A participative evening marked by artistic performances will charm you with their exuberance and their exoticism. 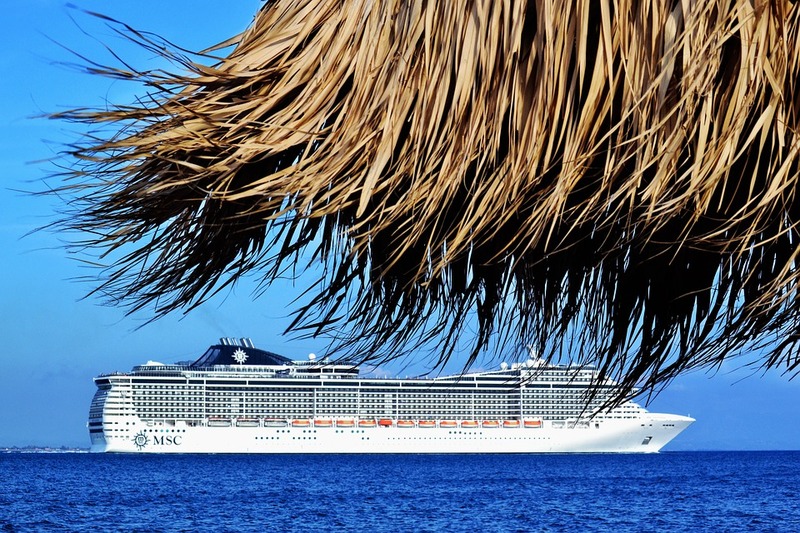 This cruise-inspired concept will allow you to travel to different countries in one evening. Needless to say you’ll start to feel the heat as if you were on an exotic vacation. Let us take you right back to the Roaring Twenties, those carefree years also known for the notoriety of cabarets and Al Capone! Our Cabaret show is worthy of the greatest cabarets in Paris. In a felted, bucolic atmosphere, you will be greeted by the Charleston hostesses who will put on hats and feast boas to the guests, between the services you will attend a variety show worthy of the great theaters of Paris and New York on music of the films Chicago, Burlesque and Moulin Rouge. Feather fans, high hat and tuxedo duck tail, a theatrical, energetic and charismatic show! The evening will continue with popular music that our DJ will have selected at your request. 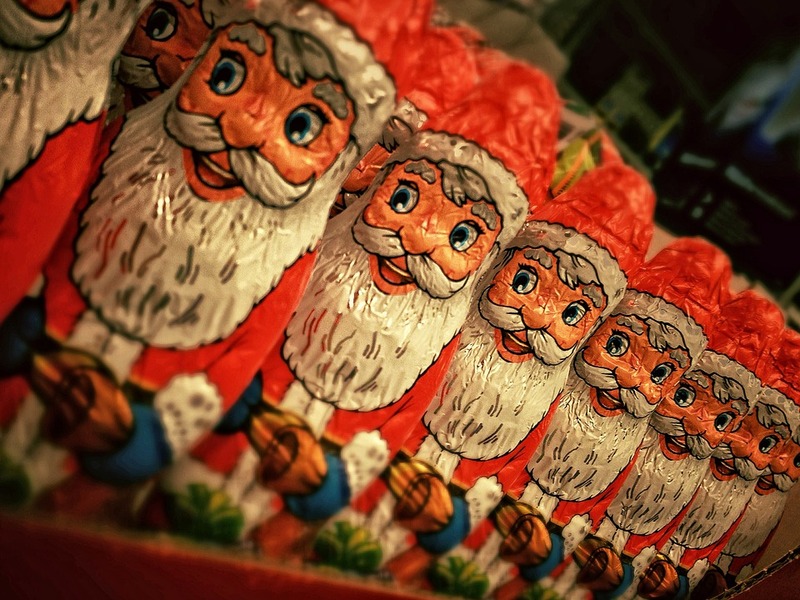 Already come the time to plan your corporate Christmas party. We can offer you everything you need to make this event a wonderful evening. Whether it’s organizing your event, a thematic evening, animating your evening or creating a “WoW” effect. We have a professional team that can make your party an event that will stand out. For your next corporate party, travel through the different regions of Brazil, let yourself be overwhelmed by hot rhythms and enchanting dances. A show that marvels big and small with majestic feather suits. Between the services of the meal your guests will discover different region of brazil with breathtaking shows. Upon your arrival you will be pleasantly surprised by our exotic decorations. You will be animated by our giant zebras, you will then be transported on a trip in Safari. Your experience does not stop there, because our tribal dancers will make you live a festive and wild experience. To end it all, you will vibrate to the sound of the drums and our DJ will take care to keep the dance floor in action for the delight of your guests. An exotic atmosphere straight out of the jungle! Relive your youth and the madness of the 70s and 80s, with the theme Disco Theme. Let us transport you to Cuba in the city of Havana with its hot pace, palm trees and animation. You will feel the atmosphere of your evening warm up !! 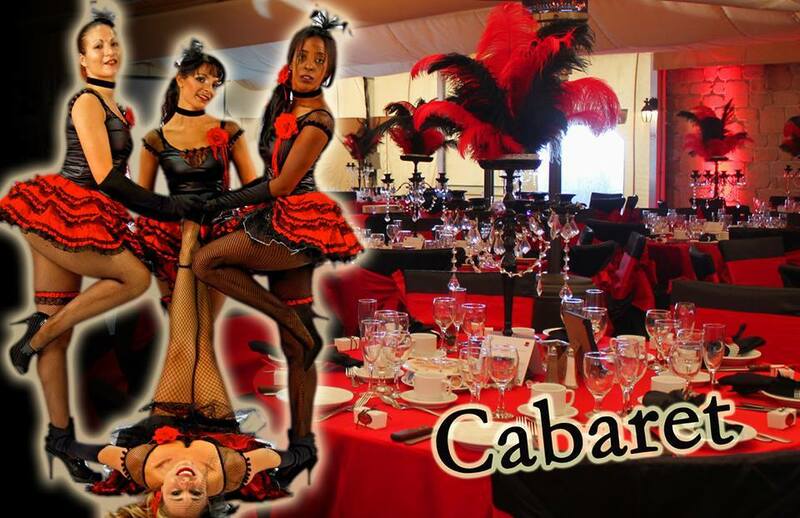 Experience the Copacabana Cabaret as if you were there! Your feet will lose control over the music of our DJs. Trasform your guest into Hollywood star the space of a night out. 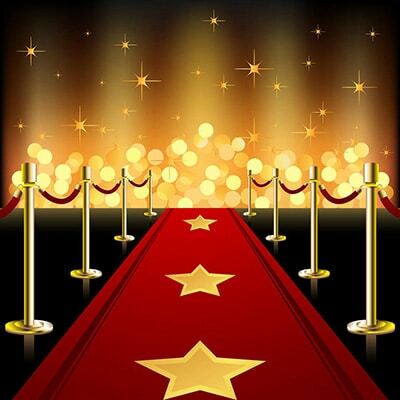 At the entrance of your evening, the red carpet will be unrolled and the paparazzi will be at the rendez vous. Your guests will be transformed into movie star. You will be delighted by the welcome of our ambulatory characters (Elvis and Marilyn). To start the evening you will attend a five-star performance like the Flamingo Las Vegas Showgirls.